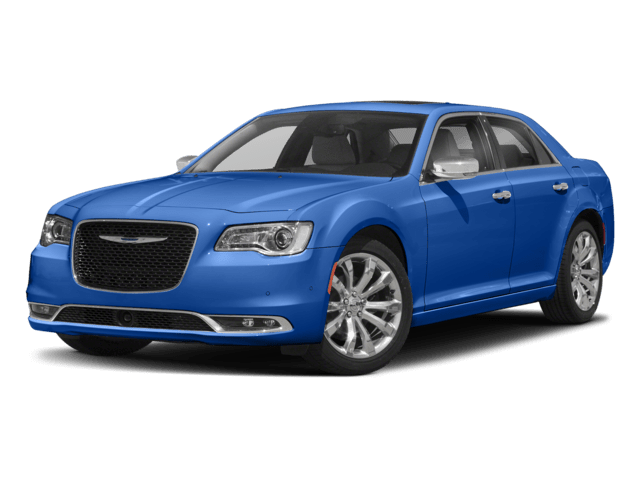 At Dan Cummins Chrysler Dodge Jeep Ram, we work hard to ensure that there’s a car out there for every budget. Because of this, we keep a stock of affordable used cars under $15k. If you’ve been looking for great used car deals, look no further than our Paris dealership. 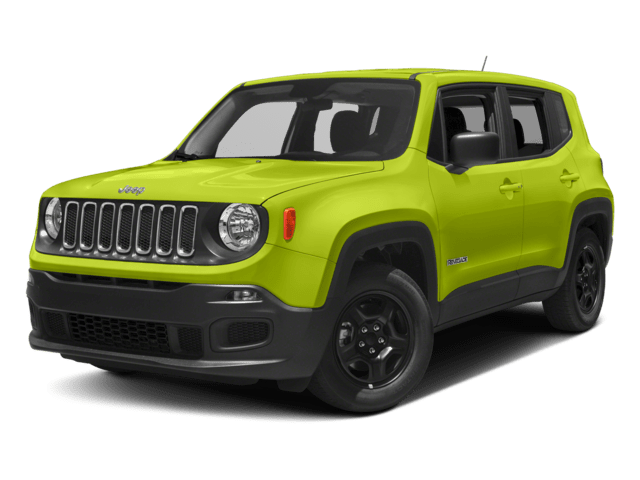 Whether you’ve been on the hunt for a used RAM, Jeep, or another make or model, you can find a budget-friendly option in our inventory. Recent Arrival! 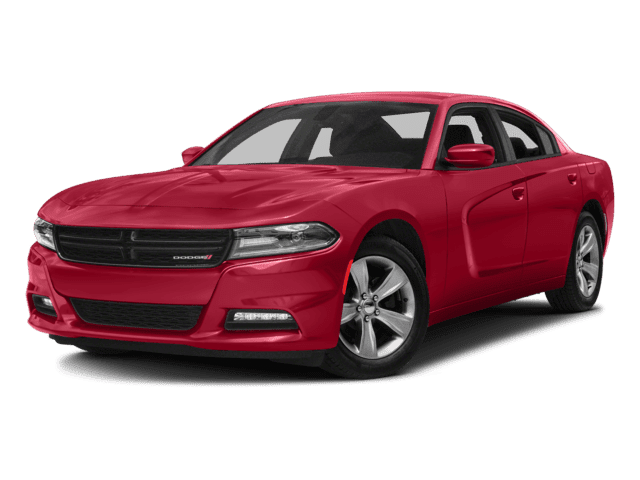 2014 Dodge Charger SXT Red Line Black Cloth. CARFAX One-Owner. 19/31 City/Highway MPG Dan Cummins Chrysler Dodge Jeep Ram is now operating in Paris! We have some AMAZING deals that save you money and time. You'll love your simple buying experience with us so Drive to Paris for a Dan Cummins Deal! 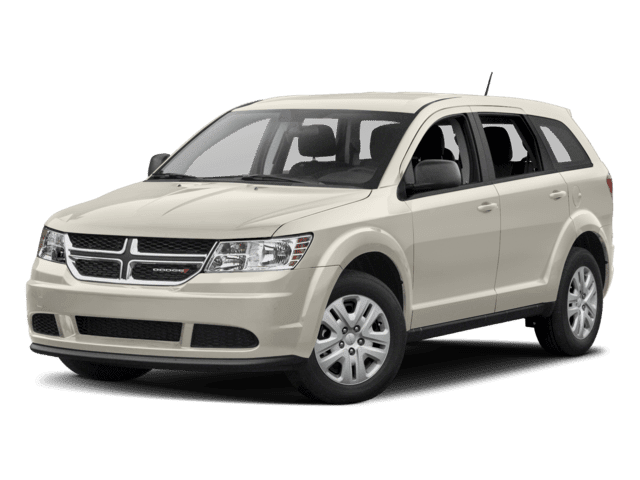 2012 Dodge Avenger SE Tungsten Metallic Clean CARFAX. Odometer is 47350 miles below market average! 21/30 City/Highway MPG Dan Cummins Chrysler Dodge Jeep Ram is now operating in Paris! We have some AMAZING deals that save you money and time. You'll love your simple buying experience with us so Drive to Paris for a Dan Cummins Deal! 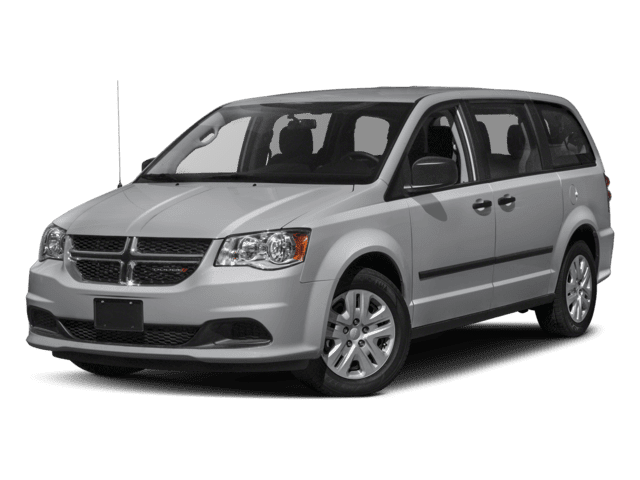 2012 Dodge Grand Caravan SE/AVP Brilliant Black Crystal Pearl Clean CARFAX. Odometer is 30414 miles below market average! Dan Cummins Chrysler Dodge Jeep Ram is now operating in Paris! We have some AMAZING deals that save you money and time. You'll love your simple buying experience with us so Drive to Paris for a Dan Cummins Deal! Recent Arrival! 2011 Jeep Patriot Latitude X Brilliant Black Crystal Pearl 4WD, dark slate gray Cloth, ABS brakes, Compass, DVD-Audio, Electronic Stability Control, Heated door mirrors, Heated front seats, Illuminated entry, Low tire pressure warning, Radio: Media Center 230 6CD/DVD/MP3, Remote keyless entry, Traction control. Clean CARFAX. Dan Cummins Chrysler Dodge Jeep Ram is now operating in Paris! We have some AMAZING deals that save you money and time. 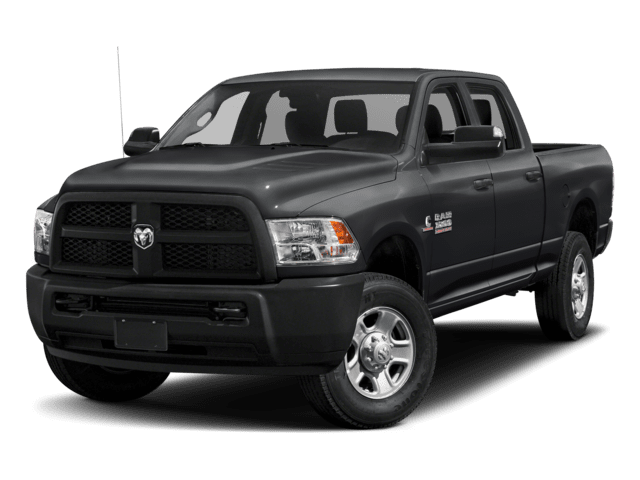 You'll love your simple buying experience with us so Drive to Paris for a Dan Cummins Deal! 2013 Chrysler 300 Gloss Black 19/31 City/Highway MPG Awards: * Ward's 10 Best Engines * 2013 KBB.com Brand Image Awards Dan Cummins Chrysler Dodge Jeep Ram is now operating in Paris! We have some AMAZING deals that save you money and time. You'll love your simple buying experience with us so Drive to Paris for a Dan Cummins Deal! 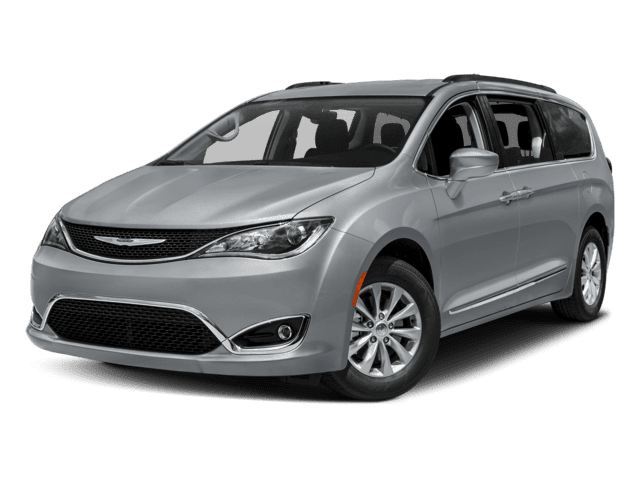 One Owner 2016 Chrysler 200 Limited features Heated front bucket seats and a rear bench seat. Radio system with XM-AM-FM-Rear vision camera-Bluetooth and on wheel controls. Cruise control. Power windows, locks, and mirrors. Dual climate controls. 10-spoke Chrysler alloy wheels. FINANCING IMPORTANT TO YOUR BUYING DECISION? Good or bad credit profile? No matter! Dan Cummins has a full arsenal of bank lending options to help you arrange the payment that fits your budget. We'll save you money at every turn and earn your business for years to come. POWERTRAIN FOR LIFE at no extra charge! We guarantee the Engine, Transmission and Drive Axle on this vehicle for Unlimited Time and Unlimited Mileage! (Contact dealer for qualifying vehicles.) FOR ADDED PEACE OF MIND, this vehicle comes with a 3 month or 4,000 mile warranty. This covers electrical, AC, suspension, and much more... That's in addition to the Lifetime Powertrain. THIS VEHICLE may qualify for the Dan Cummins 72-hour exchange policy. Exchanges may be limited by lender terms for financed vehicles. New vehicles exchanged for must be of equal of greater price. Original vehicle purchased must be in the same condition as purchased in, with no more than 300 additional miles. Incentives may change based on the date the vehicle is exchanged. THIS VEHICLE qualifies for CARFAX Buyback Guarantee. And Dan Cummins Chevrolet Buick is 5 Star Rated (out of 5 Stars) by CARFAX customers. DAN CUMMINS CHEVROLET BUICK in Paris, KY has the best price and value combination in the marketplace. And best of all, you'll love your no-hassle purchase experience. Over 1,900 vehicles on our 15 acre lot! See additional info at www.dancummins.com. Drive to Paris and find out why people have been buying their vehicles from our family since 1956. Dan Cummins Chrysler Dodge Jeep Ram is now operating in Paris! We have some AMAZING deals that save you money and time. You'll love your simple buying experience with us so Drive to Paris for a Dan Cummins Deal! Nice Jeep Compass Latitude features Heated front leatherette bucket seats, and rear leatherette bench seat. Uconnect radio system with SXM-AM-FM-CD-Bluetooth-Aux with on wheel controls. Tinted windows. Fog lights. Roof rails. Power locks, mirrors, and windows. 5-spoke Jeep alloy wheels. FINANCING IMPORTANT TO YOUR BUYING DECISION? Good or bad credit profile? No matter! Dan Cummins has a full arsenal of bank lending options to help you arrange the payment that fits your budget. We'll save you money at every turn and earn your business for years to come. POWERTRAIN FOR LIFE at no extra charge! 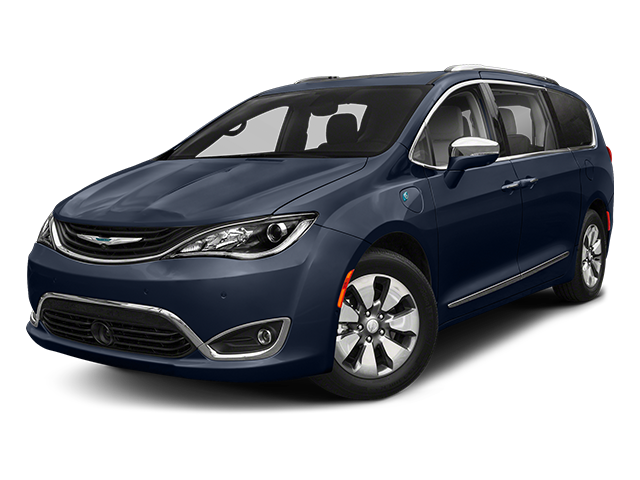 We guarantee the Engine, Transmission and Drive Axle on this vehicle for Unlimited Time and Unlimited Mileage! (Contact dealer for qualifying vehicles.) FOR ADDED PEACE OF MIND, this vehicle comes with a 3 month or 4,000 mile warranty. This covers electrical, AC, suspension, and much more... That's in addition to the Lifetime Powertrain. THIS VEHICLE may qualify for the Dan Cummins 72-hour exchange policy. Exchanges may be limited by lender terms for financed vehicles. New vehicles exchanged for must be of equal of greater price. Original vehicle purchased must be in the same condition as purchased in, with no more than 300 additional miles. Incentives may change based on the date the vehicle is exchanged. THIS VEHICLE qualifies for CARFAX Buyback Guarantee. And Dan Cummins Chevrolet Buick is 5 Star Rated (out of 5 Stars) by CARFAX customers. 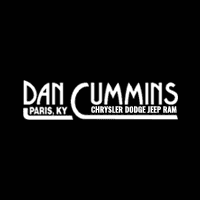 Dan Cummins Chrysler Dodge Jeep Ram is now operating in Paris! We have some AMAZING deals that save you money and time. You'll love your simple buying experience with us so Drive to Paris for a Dan Cummins Deal! One Owner Dodge Charger SE features front bucket seats, and rear bench seat. Radio system with FM-AM-CD with on wheel controls. Cruise control. Power locks, mirrors, and windows. 5-spoke Dodge alloy wheels. FINANCING IMPORTANT TO YOUR BUYING DECISION? Good or bad credit profile? No matter! Dan Cummins has a full arsenal of bank lending options to help you arrange the payment that fits your budget. We'll save you money at every turn and earn your business for years to come. POWERTRAIN FOR LIFE at no extra charge! We guarantee the Engine, Transmission and Drive Axle on this vehicle for Unlimited Time and Unlimited Mileage! (Contact dealer for qualifying vehicles.) FOR ADDED PEACE OF MIND, this vehicle comes with a 3 month or 4,000 mile warranty. This covers electrical, AC, suspension, and much more... That's in addition to the Lifetime Powertrain. THIS VEHICLE may qualify for the Dan Cummins 72-hour exchange policy. Exchanges may be limited by lender terms for financed vehicles. New vehicles exchanged for must be of equal of greater price. Original vehicle purchased must be in the same condition as purchased in, with no more than 300 additional miles. Incentives may change based on the date the vehicle is exchanged. THIS VEHICLE qualifies for CARFAX Buyback Guarantee. And Dan Cummins Chevrolet Buick is 5 Star Rated (out of 5 Stars) by CARFAX customers. DAN CUMMINS CHEVROLET BUICK in Paris, KY has the best price and value combination in the marketplace. And best of all, you'll love your no-hassle purchase experience. Over 1,900 vehicles on our 15 acre lot! See additional info at www.dancummins.com. Drive to Paris and find out why people have been buying their vehicles from our family since 1956. Dan Cummins Chrysler Dodge Jeep Ram is now operating in Paris! We have some AMAZING deals that save you money and time. You'll love your simple buying experience with us so Drive to Paris for a Dan Cummins Deal! 2015 Jeep Cherokee Latitude billet silver metallic clearcoat Clean CARFAX. Odometer is 7363 miles below market average! 22/31 City/Highway MPG Dan Cummins Chrysler Dodge Jeep Ram is now operating in Paris! We have some AMAZING deals that save you money and time. 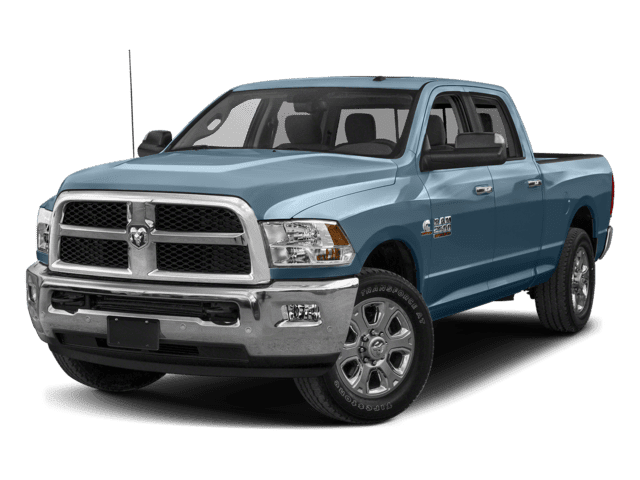 You'll love your simple buying experience with us so Drive to Paris for a Dan Cummins Deal! 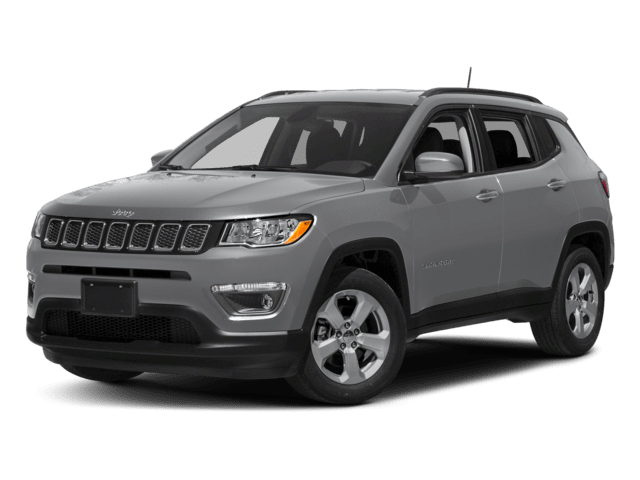 One Owner Jeep Compass Sport features front bucket seats, and rear bench seat. Uconnect radio system with SXM-AM-FM-CD-Bluetooth-Aux. Cruise control. Tinted windows. Roof rails. Power locks, mirrors, and windows. 5-spoke Jeep alloy wheels. FINANCING IMPORTANT TO YOUR BUYING DECISION? Good or bad credit profile? No matter! Dan Cummins has a full arsenal of bank lending options to help you arrange the payment that fits your budget. We'll save you money at every turn and earn your business for years to come. POWERTRAIN FOR LIFE at no extra charge! 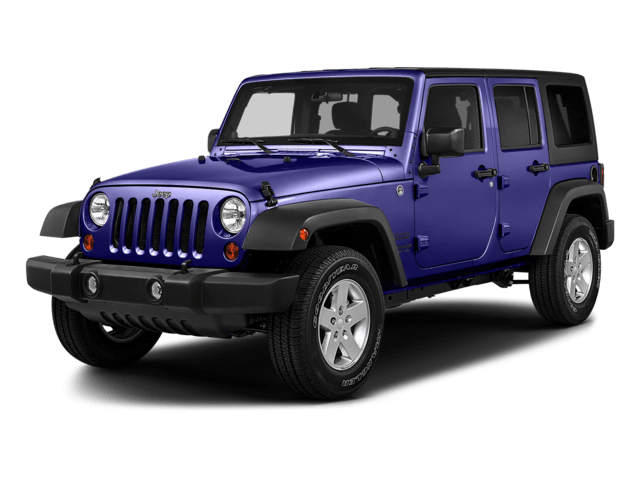 We guarantee the Engine, Transmission and Drive Axle on this vehicle for Unlimited Time and Unlimited Mileage! (Contact dealer for qualifying vehicles.) THIS VEHICLE is covered by factory warranty. 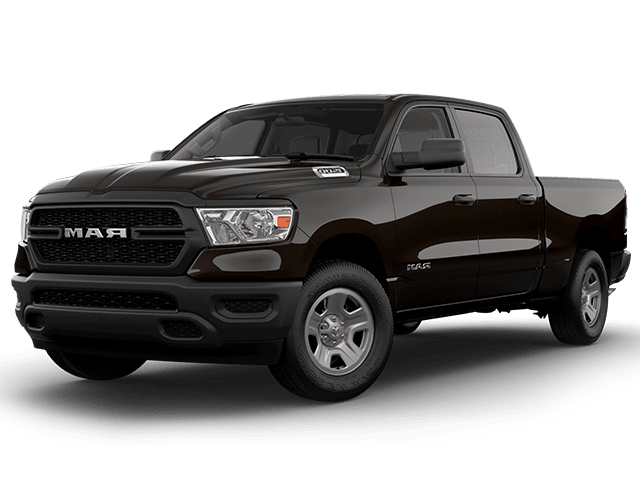 THIS VEHICLE may qualify for the Dan Cummins 72-hour exchange policy. Exchanges may be limited by lender terms for financed vehicles. New vehicles exchanged for must be of equal of greater price. Original vehicle purchased must be in the same condition as purchased in, with no more than 300 additional miles. Incentives may change based on the date the vehicle is exchanged. Dan Cummins Chrysler Dodge Jeep Ram is now operating in Paris! We have some AMAZING deals that save you money and time. You'll love your simple buying experience with us so Drive to Paris for a Dan Cummins Deal! 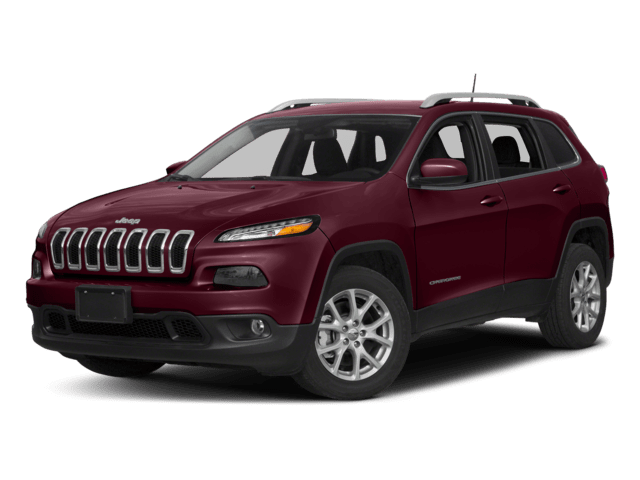 Clean Jeep Cherokee Latitude features front bucket seats, and rear bench seat. Uconnect color touch infotainment system with SXM-AM-FM-Bluetooth-Aux-Rear vision camera with on wheel controls. Cruise control. Tinted windows. Fog lights. Roof rails. 10-spoke Jeep alloy wheels with Roadone tires. FINANCING IMPORTANT TO YOUR BUYING DECISION? Good or bad credit profile? No matter! Dan Cummins has a full arsenal of bank lending options to help you arrange the payment that fits your budget. We'll save you money at every turn and earn your business for years to come. POWERTRAIN FOR LIFE at no extra charge! We guarantee the Engine, Transmission and Drive Axle on this vehicle for Unlimited Time and Unlimited Mileage! (Contact dealer for qualifying vehicles.) FOR ADDED PEACE OF MIND, this vehicle comes with a 3 month or 4,000 mile warranty. This covers electrical, AC, suspension, and much more... That's in addition to the Lifetime Powertrain. THIS VEHICLE may qualify for the Dan Cummins 72-hour exchange policy. Exchanges may be limited by lender terms for financed vehicles. New vehicles exchanged for must be of equal of greater price. Original vehicle purchased must be in the same condition as purchased in, with no more than 300 additional miles. Incentives may change based on the date the vehicle is exchanged. THIS VEHICLE qualifies for CARFAX Buyback Guarantee. And Dan Cummins Chevrolet Buick is 5 Star Rated (out of 5 Stars) by CARFAX customers. Dan Cummins Chrysler Dodge Jeep Ram is now operating in Paris! We have some AMAZING deals that save you money and time. You'll love your simple buying experience with us so Drive to Paris for a Dan Cummins Deal! 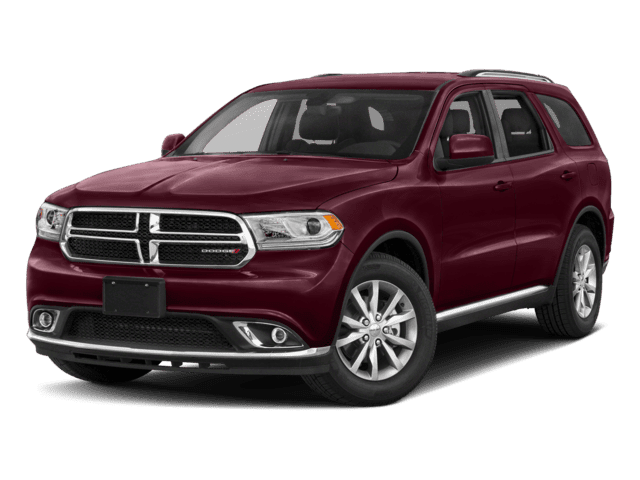 Why Buy Used from Dan Cummins Chrysler Dodge Jeep Ram? 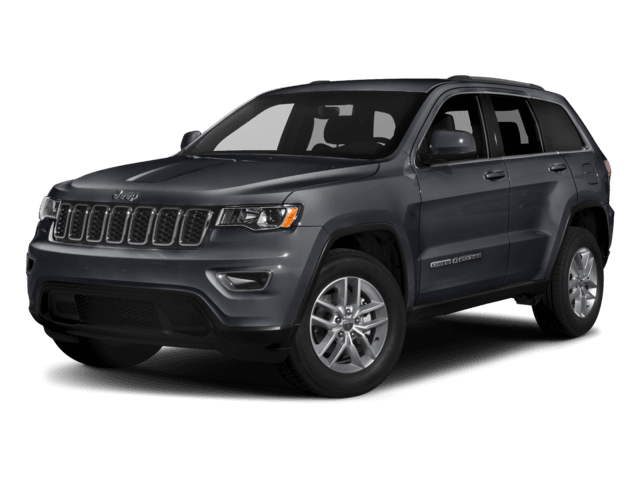 Whether or not you’re searching for a used Chrysler, Dodge, Jeep, Ram, you’re sure to find something that’s up your alley in our affordable used inventory. 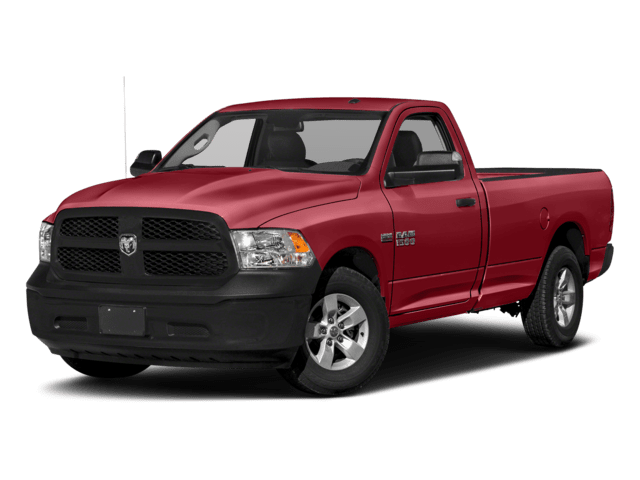 From used Jeep models to used RAM options, we’ve got what you need at Dan Cummins Chrysler Dodge Jeep Ram. Browse our used car inventory online before heading to our dealership in Georgetown to test drive the right model for your lifestyle and budget. Apply for financing before stepping foot in our showroom, and get ready to drive home knowing you got a great deal. 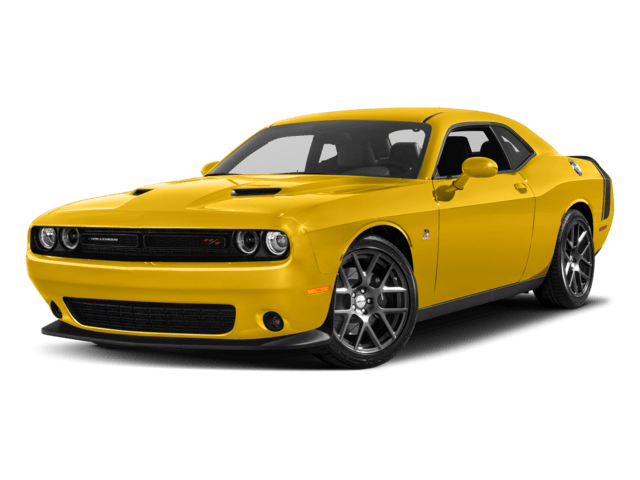 For cheap used cars for sale near Lexington, rely on Dan Cummins Chrysler Dodge Jeep Ram!